Are you a ‘once in a blue moon’ photographer? Well, it’s time to dust off your camera, release your inner shutterbug and give shooting this weeks ‘super blue blood moon’ a go. Supermoon – a full moon orbiting more closely to earth, appearing larger and brighter than at other times. According to one of our moon apps, the next full moon on 31st January/1st February will be a little shy of 365,000kms away. However, there seems to be a couple of different definitions of the term ‘supermoon’. Interestingly, one describes a ‘supermoon’ as such when it is less than 360,000 kilometres from the centre of Earth (source: timeanddate.com). So is this upcoming full moon a true supermoon? Well that depends on whose theory you lean towards following. Blue moon – relates to a 2nd full moon in the same calendar month. For many, the next full moon on the 31st January/1st February 2018 is technically speaking, not a blue moon everywhere. For those of us in Tasmania, Victoria, New South Wales and the Australian Capital Territory, the moon will rise on the 31st January but won’t be in it’s ‘full’ phase until 27 minutes past midnight. Therefore, in these states, the full moon will take place in the early hours of 1st February; the one and only full moon for the month of February! 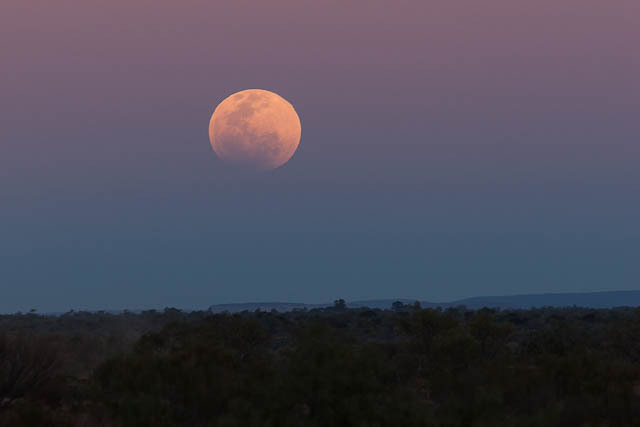 Queensland, South Australia, Northern Territory and Western Australia are in different time zones and in official blue moon territory. But what if you remove daylight savings from the question? That’s something to think about isn’t it? Information is that it’s been more than 150 years since this trio of events all happened at the same time. Blue moons occur around every 2.7 years and it may interest you to know that there is another one on 31st March 2018! But it won’t coincide with a lunar eclipse, and it will be further away from Earth (a little over 378,000kms), so the blue moon in March won’t be a supermoon. Technicalities aside, why wait for a blue moon before you get your camera out? You likely already know that it takes time to develop your individual technique and skills and become a better photographer. The only way to truly improve your photography is with practice, patience and perseverance so it’s best to be less of a ‘once in a blue moon’ photographer and get your camera out as frequently as you can. We encourage you to take a range of photos experimenting with different subjects, compositions and settings. Then when next next blue moon comes around, you’ll have a better understanding of what you need to do the capture it, or any other special event, when it happens. And imagine all the photos you will take in between each blue moon… that’s going to be around 2.7 years of photo taking practice! 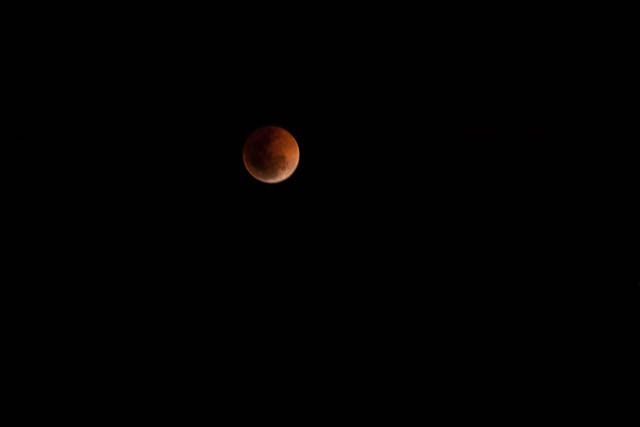 Shoot for the super blue blood moon! 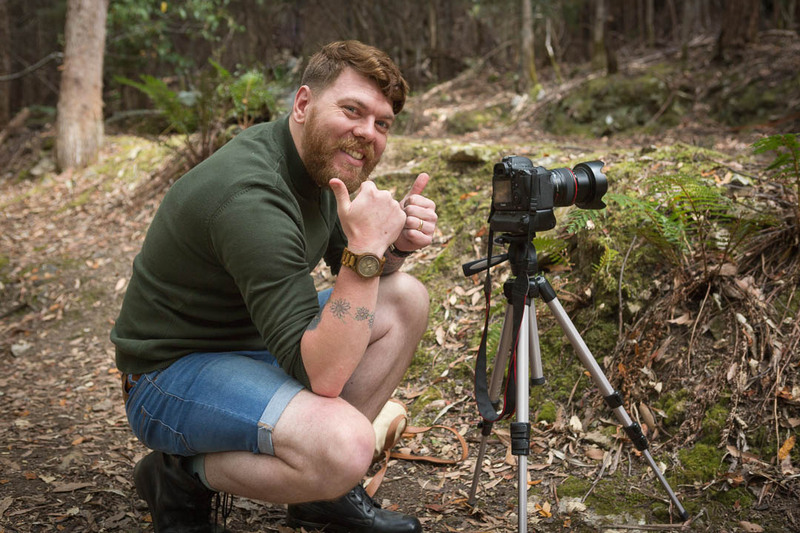 You’ll gain better results keeping your camera steady on a tripod. If you have a long focal length zoom lens, use it – just because the moon will be orbiting ‘close’ to earth, it’ll still be 365,000kms away! 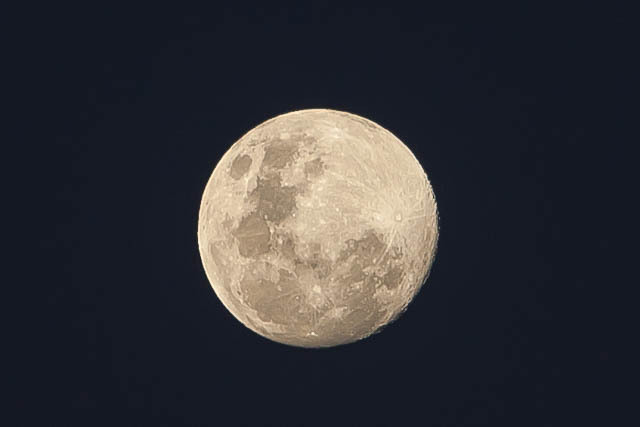 Zooming in will allow you to better capture the patterns and textures of the moon’s surface. Think about including another point of interest. When the moon is the only thing in your photo, there’s no scale to show it’s apparent size or how close the ‘supermoon’ was to Earth. Check the moon’s elevation at the time you are out shooting. Our research about the full moon on 31st January/1st February 2018 tells us that at it’s fullest, the moon will be up 28 degrees. Remember that the moon will be strongly illuminated – exposing for too long will risk over-exposing the moon in your shot. Experiment with ISO’s and apertures to achieve shorter exposure times to avoid this. Whenever you would like to focus on your photography to improve your skills, better understand your camera and develop your individual photographic technique, we invite you to get in touch with us to find out how we can help you. Think of us as your walking-talking instruction manual and you’ll learn by doing in a practical and informative manner.